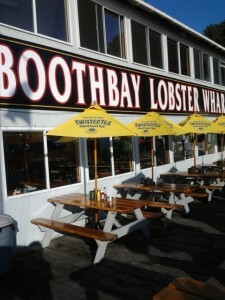 Come and enjoy the lobster rolls at Boothbay Lobster Wharf, in Boothbay Harbor, Maine. 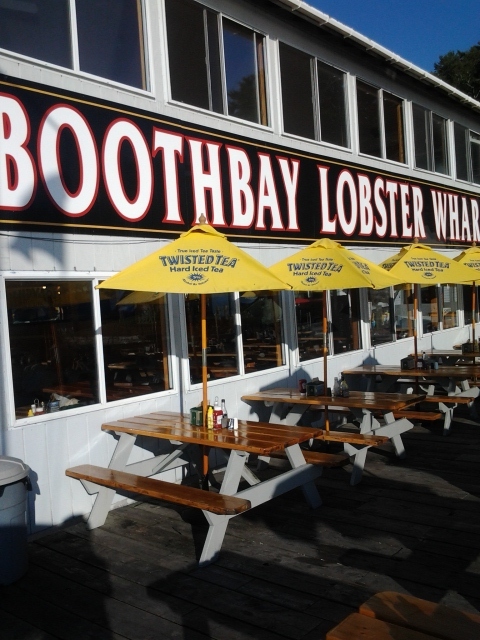 There is a beautiful outdoor deck which overlooks the water, if you’re in the mood for a lobster picnic. 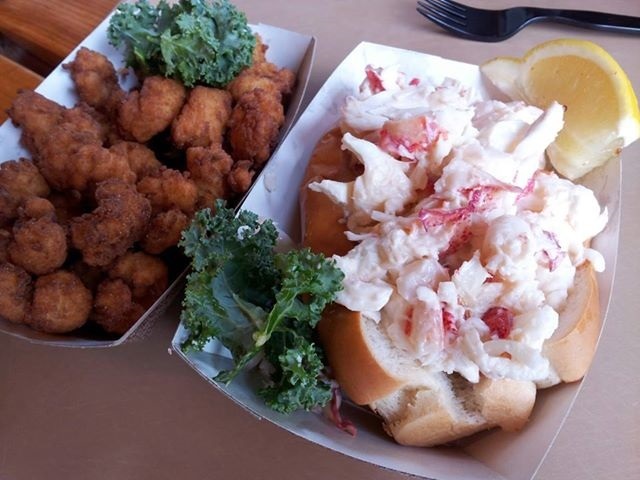 On a sunny day, who can beat it? !